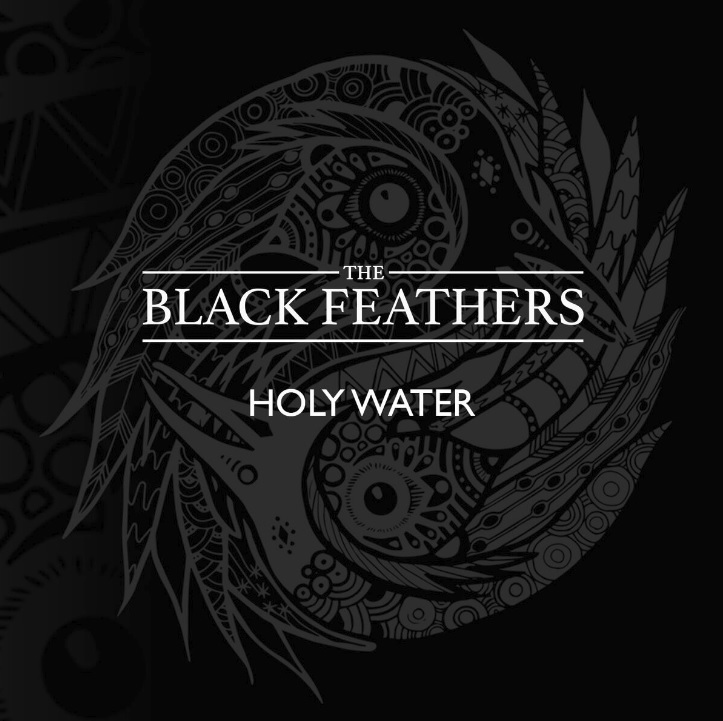 THE BLACK FEATHERS New Single // Holy Water // Impact October 13th + September UK Tour Announced! Hailing from the Gloucestershire countryside, award-winning Americana duo, The Black Feathers announce the release of a new single Holy Water, the first to be taken from their eagerly awaited second album, due for release in the spring of 2018; the band will also embark on a tour across the UK through September. The ability to write songs that sound both ancient and modern is a rare thing; weaving in traditional influences so thoroughly that they become the very fabric of fresh creations. The Black Feathers, Ray Hughes and Sian Chandler, are two such talents. Americana, folk and acoustic sensibilities coexist comfortably in their musical world, with Hughes’ guitar work buoying the kind of gorgeously seamless vocal harmonies often heard only in family bands. New single, Holy Water, is probably the duo’s most personal and revealing song to date; written following a deeply powerful performance in the chapel of a rehab facility for recovering alcoholics and drug addicts in Nashville TN during their recent US tour – the extraordinary experience being made all the more poignant as it fell on the same day as Ray celebrated six years of sobriety. “Many turn to God or religion at such times, but not everyone has that choice,” Ray explains. “Holy Water tries to highlight the fact that you don’t need to be religious to be ‘saved’”. Holy Water follows an incredible year for the band; their debut album Soaked To The Bone met with critical acclaim, breaking into the Top 10 iTunes Country chart and the Official UK Americana Chart. Lead single Down By The River received an exclusive first play on BBC Radio 2’s Bob Harris show; and the band headed on tour throughout the UK & US winning over audiences from The Bedford in Balham to the Bluebird Cafe in Nashville. The Black Feathers are set to release their new album in early 2018, but in the meantime, you can catch them on tour across the UK.